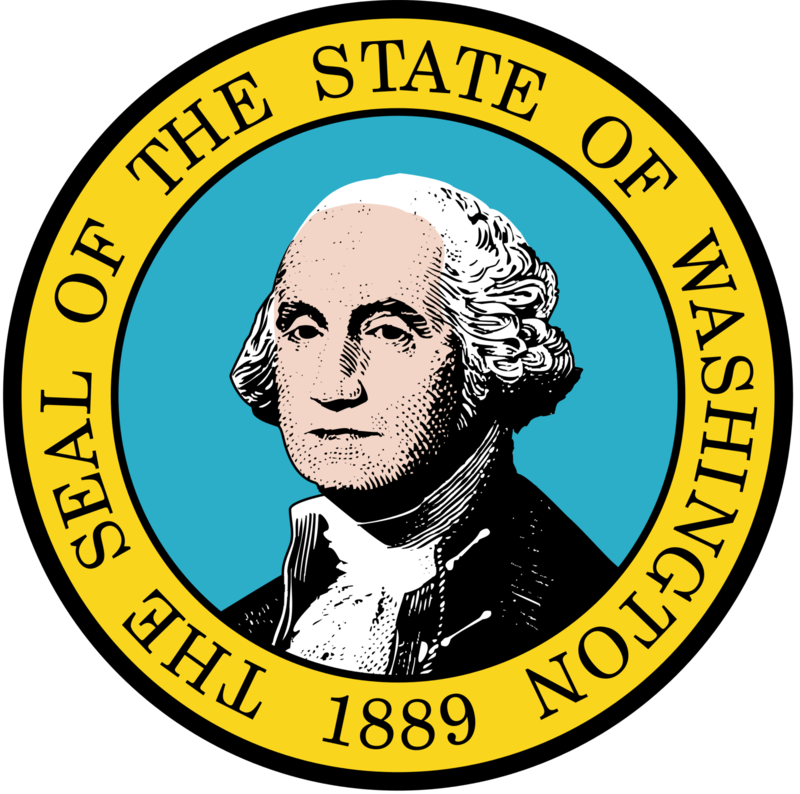 Washington has several student loan forgiveness programs that are specific to just the State of Washington. You can find a great list of Federal student loan forgiveness programs here: Top Student Loan Forgiveness Programs. Description: The Health Professional Loan Repayment Program encourages licensed primary care health professionals to serve in Washington's critical shortage areas. The program provides financial assistance through either conditional scholarships or loan repayment. The loan repayment portion of the program provides educational repayment assistance to licensed primary care health professionals. Applicants agree to provide primary care health care in rural or underserved urban areas with designated shortages. § Be employed or have a contract to begin seeing patients no later than July 1, 2015. § Submit documentation of eligible outstanding educational debt (does not include, loans with a cosigner, or loans not in their name). § Be a United States citizen (permanent residents do not qualify). § Provide primary care and not specialty care.